Happy Friday dear friends... It's Friday the 13th... that doesn't sound right... LOL... but tomorrow is St. Valentine's Day! Woooohoooo! 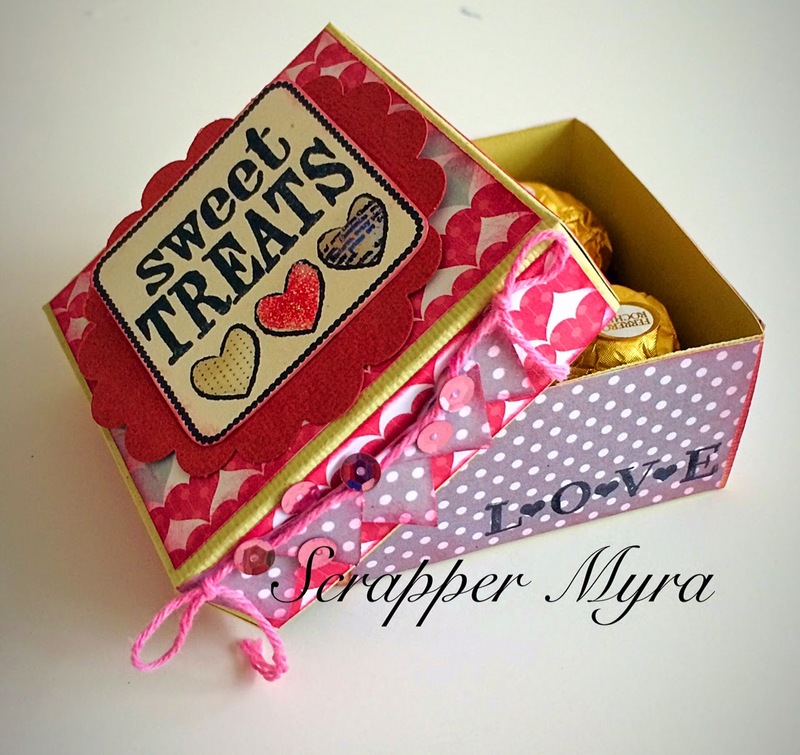 I certainly enjoy the love around me everyday... and enjoy making projects related to Love..
Let me show you this party favor box embellished with design paper, sequins, a punched scalloped circle, baker's twine and offff courrrsssseee... stamps. The box was hand made and covered with paper. The stamps are from Unity Stamp Co. I love that I added some glossy accents to the stamped hearts in the lid of the box... They look awesome. There's also another stamp in the front/side panel of the base. It says "LOVE"
Hope you like my sweet treats for tomorrow. 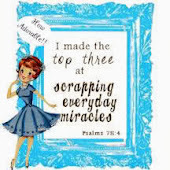 Have a great day and a wonderful weekend. Don't forget to leave a comment for a chance to win because I'll link this up to Friday Friends with Flair at Unity Stamp Co blog as a second entry. Will also link up to Incy Wincy Challenge - Use a Punch or Die Cut, and also will link to Cosmic Colours Challenge #10 since I used the color palette shown below. Great presentation of the goodies in this box. Looks like you are ready for Valentines. Outstanding project, especially the sweets inside the box.Love the colors, polka dot paper and all the hearts of love! Thanks. such a pretty treat box. Thanks for sharing your yummy treat box. 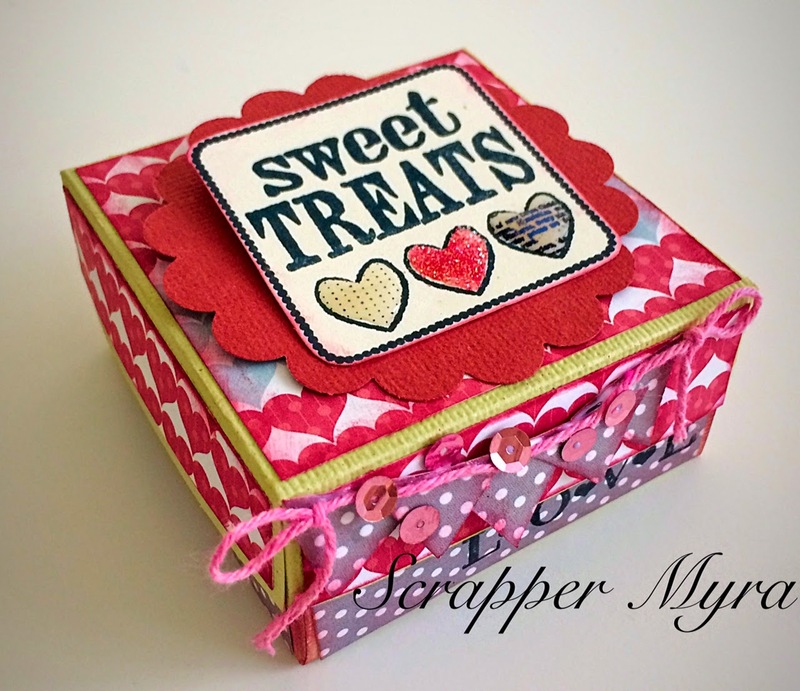 Really sweet treat box!! Love the Glossy Accents on the hearts. I wouldn't have noticed them if you hadn't mentioned them, but I can see them now that I look more closely. 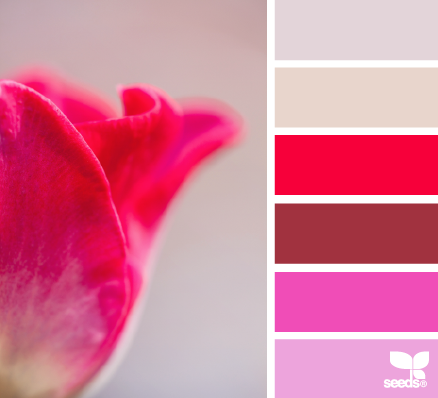 My my, great colors! That is a knockout favor! Adorable little box. The colors are great. What a yummy treat box! So pretty.